We love Virginia Poltrack's art. 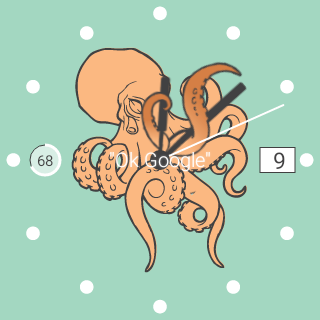 Now, It is finally available on Android Wear watch faces. 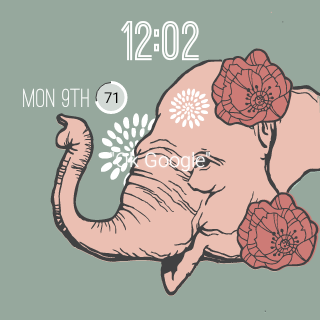 The new watch faces are available on Google Play for $0.99 (CAD $1.26). It is compatible with either round or square watches. 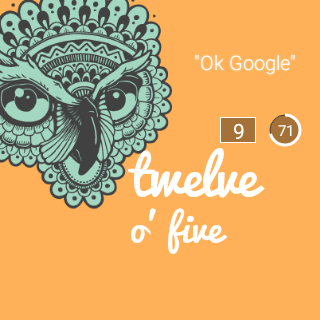 Four designs are available: "Octopus", "Owl King", "Skull" and "Elephant". All four designs can be customized with different colors and tick mark styles. 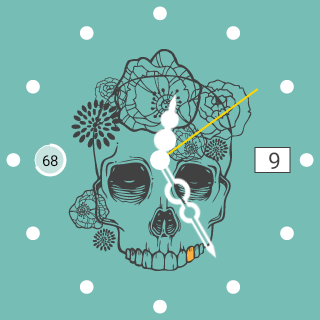 To customize: Choose one of the VA Illustration watch faces and click the gear icon. Enjoy!